Besides an awesome interior design, Hotel Daniel has a sleepable trailer, a rooftop honey bee farm and a garden for growing their own produce ! 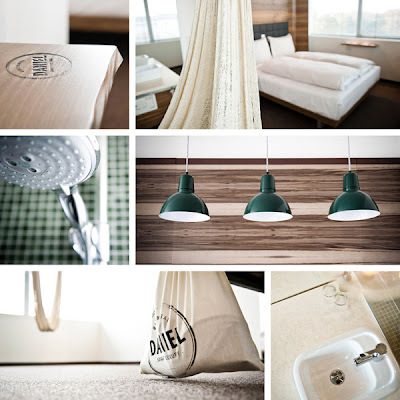 Next time we will go to Vienna, that's the place where we will stay for sure ! 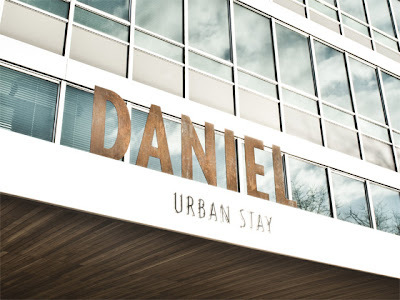 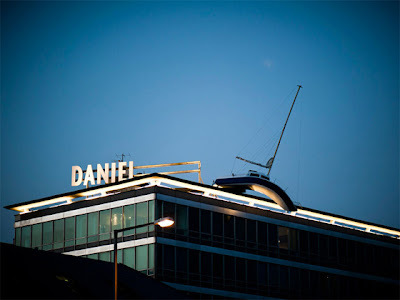 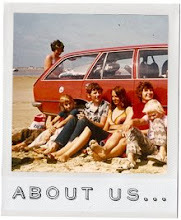 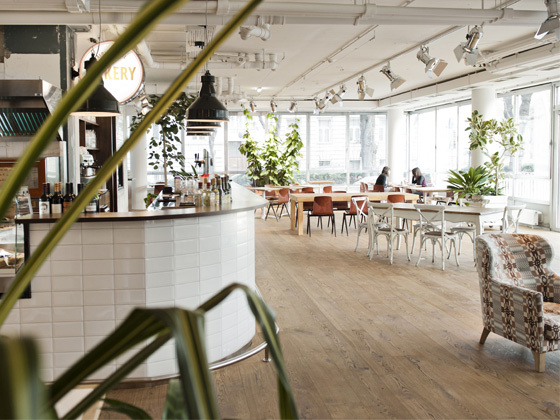 Find out more about Hotel Daniel and book a room here. 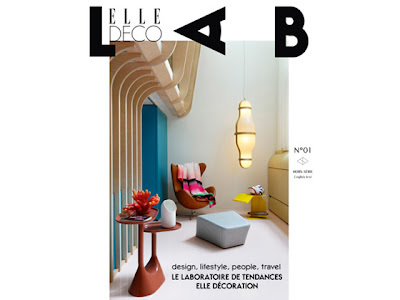 To celebrate its 25th anniversary, Elle Decoration launches ELLE DECO LAB, a new and exclusive magazine focusing on design trends. 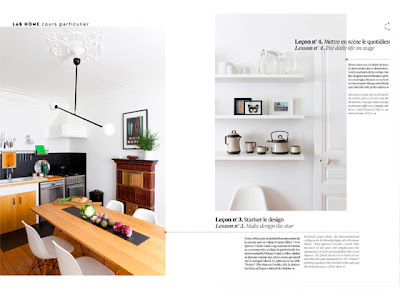 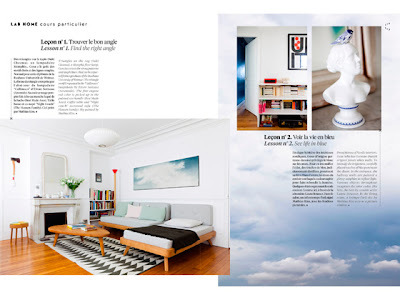 In this first issue, you will find a 8 pages interview of Gesa Hansen talking about interior design in her Paris flat. Check out the photos and search out three new furniture designed by Gesa, soon to be launched by the Hansen Family. 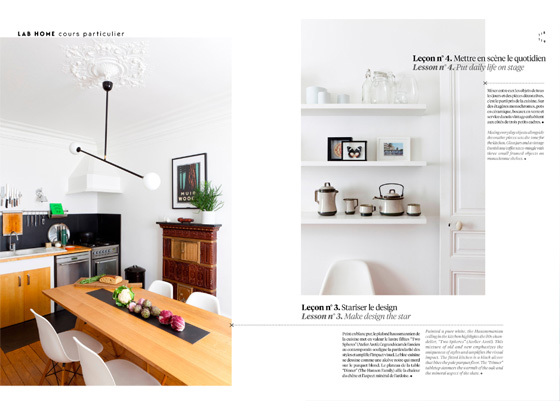 Interior design featuring awesome items made by talented friends of the Hansen Family : Axe by Best Made / Carpet by Suki Cheema / Lighting (kitchen)by atelier Areti / Lighting (children's room) by Tom Rossau / Paint by Mathias Kiss / Photography by Charles Freger / Porcelain by Laura Strasser. 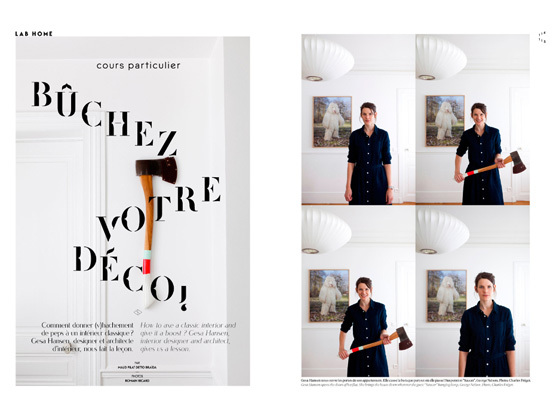 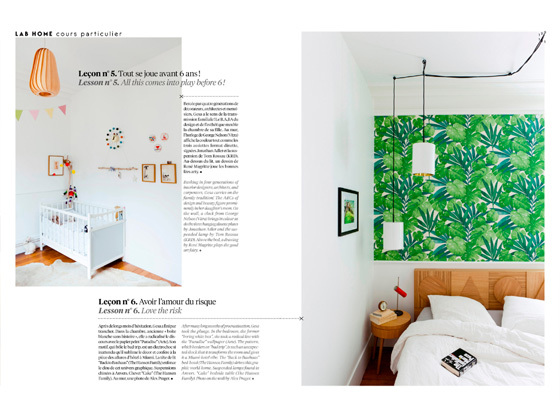 Visit ELLE DECO LAB 's website here and download the first issue (English and French) here.